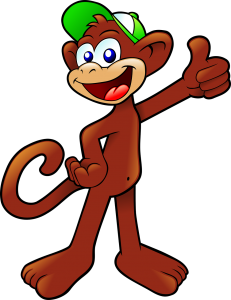 Here is where you will find an article about Fenugreek and Testosterone. 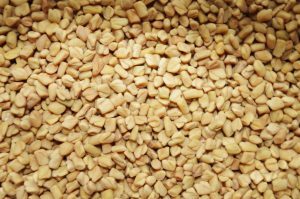 Does Fenugreek work to increase testosterone levels? 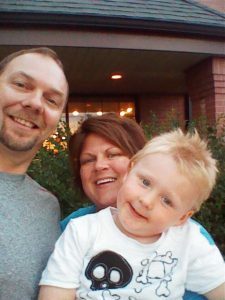 That is a question many men look for answers, and this article will give you all the information to make an informative decision for yourself. I, will also give you recommendations and opinions based on personal experience, scientific studies, and consumer reviews. 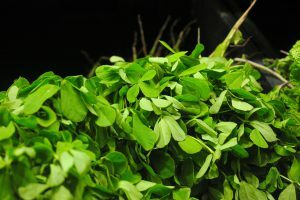 Fenugreek also known as Trigonella foenum-graecum is an herb native to Asia, The Mediterranean, and some parts of Europe. There are many uses for Fenugreek as specific as a spice and most commonly used for supplements. This herb is a three leaf plant annually grown that stands 2 to 3 feet tall and is all natural. Note- Fenugreek is an herb with tons of uses when used medicinally. Scientific studies have been done showing Fenugreek does in fact have the ability to increase testosterone levels. The latest study published in The International Journal of Medical Sciences (1) in 2017. 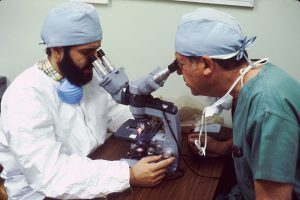 Studying 50 male volunteers, between the ages of 35 and 65 years old, examining free and total testosterone levels, sperm health, sexual health, mood and mental alertness, following supplementation of Fenugreek over a period of 12 weeks. 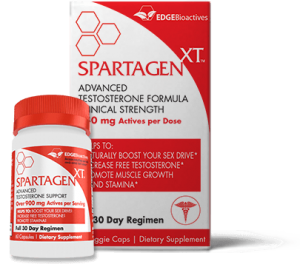 The 12-week study was done giving these 50 males, 500MG of a Fenugreek extract daily to show the efficacy of T-Levels, sexual health, mood and mental alertness, and sperm health. *No significant changes in blood chemistry making Fenugreek a safe natural herb when taken at the 500MG daily. This is a study, among many, showing a positive effect on testosterone levels when supplementing with fenugreek. 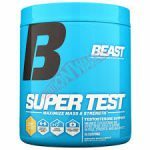 Here is a natural testosterone supplement with a heavy dose of Fenugreek, Testofen, a patented fenugreek extract that is a quality form of this plant. 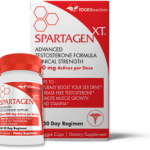 This supplement is filled with the best ingredients to boost your testosterone levels. Fenugreek comes alone and it comes in many other supplements mixed with other ingredients to enhance the effects of the recommended product. 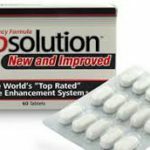 The recommended dose would be 500mg to 1000mg daily. Most often if you look for it in the store you will find it along with zinc and magnesium. I like to call this the magnificent three because Fenugreek, magnesium, and zinc were the three I started out researching and found to be the best for increasing testosterone. Now that was many years ago but they are the oldie but goodies. 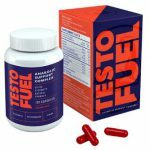 Now, it is more cost effective to purchase a testosterone booster with fenugreek included because many of the supplements include other quality ingredients as well and you get more bang for your buck. Fenugreek has been shown to work with little to no side effects. But, with any supplement, no one person is the same and the side effects may be different. The side effects reported are minimal based on the individual. As, you can see, there are many benefits from supplementing with Fenugreek that make this plant one to add to your health arsenal. Fenugreek is a supplement that is shown in many studies to in fact boost your testosterone levels. 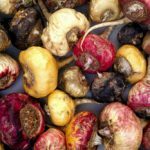 It is also shown to have many benefits including libido, body fat, diabetic regulation, DHT Levels for hair loss, and even reducing your appetite. The studies, the consumer reviews and my personal experience supplementing with Fenugreek alone, and in other supplements make me extremely confident in recommending Fenugreek for increasing your testosterone levels. If you are serious about increasing your testosterone look for Fenugreek in your supplements and you will know you have a supplement that has the testosterone boosting qualities. 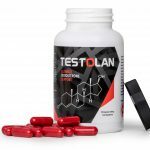 Here is a link to another article I wrote that reviews the most valuable ingredients you can look for in a testosterone supplement. AlphaViril is one of the most advanced testosterone increasing supplements I have ever laid my eyes on. The ingredients are quality and there are many of them in each serving. The price is right for the monthly supply and they even offer money back plus $100 dollars if you don’t see an improvement in your testosterone levels.